Anja Grote - Celebrating the 100! 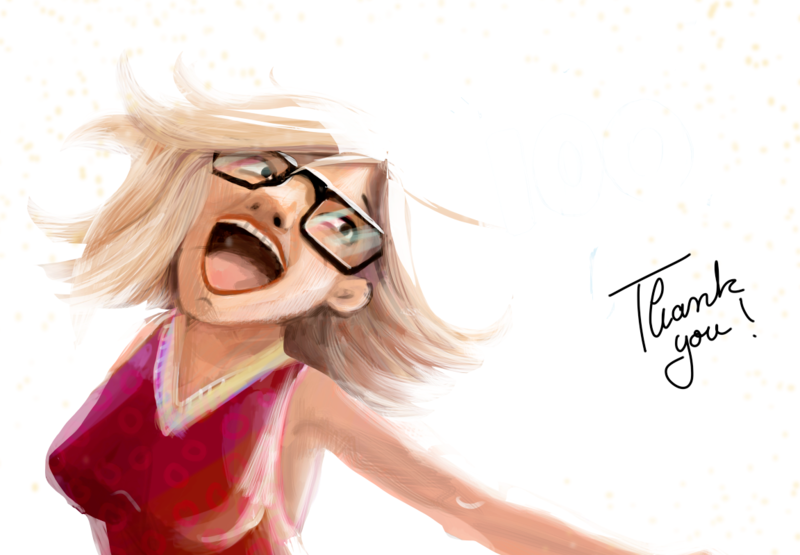 100 follower here on behance. A real step forward! Thank you all. 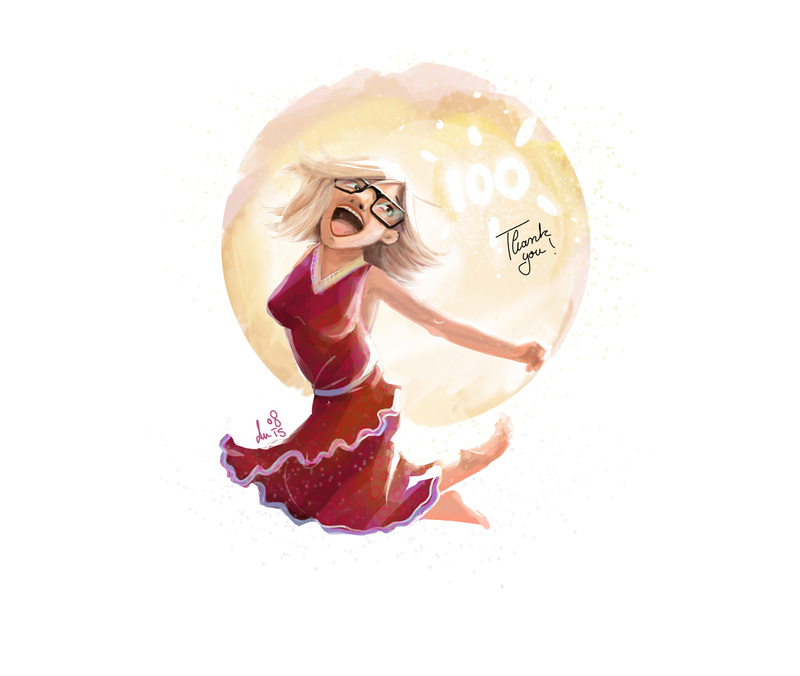 Celebrating 100 follower on behance. I'm very happy and appreciating that you are interested in my work.